It must be difficult for architects to see some of their finest designs in peril, as has been the case for 88-year-old Sarasota School architect Jack West. 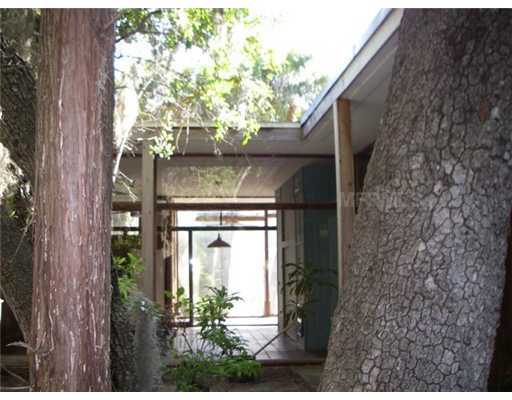 While his BB&T Bank building was spared last year and his Nokomis Beach Plaza was rehabilitated in 2008, his Courtyard House on Bird Key was recently torn down, as was public housing he designed in Venice. Now, the house he had built for his mother, Myrtle West, in 1953 is for sale, and I fear that it too will meet the wrecking ball. I drove past the Siesta Key house about a month ago, curious about its current status. The residence was among the first of West’s designs to be built before he went on to have a long career in Sarasota. He also lived in the house for a time with his young family. 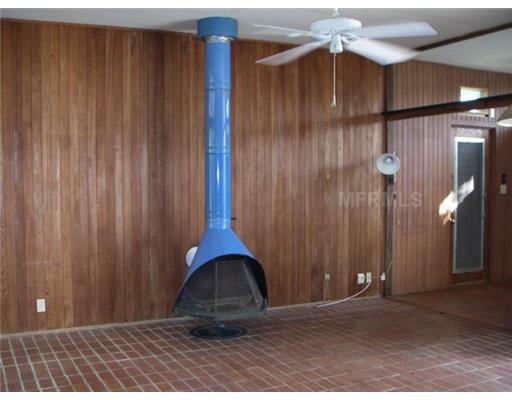 As you can see in the pictures below, the house isn’t in the best condition today. And it’s very small, with just 1,106 square feet of enclosed living space. 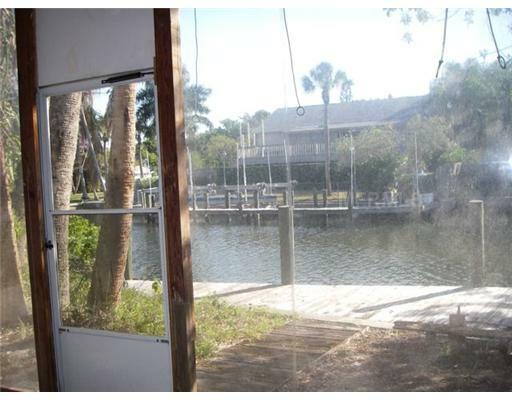 If its age, condition, and lack of size didn’t already make it a top candidate for a tear down, the house is located along a canal with boat access to the Gulf of Mexico. That’s notable because it appears every other house along that canal was built in the past 10-15 years, replacing older residences. 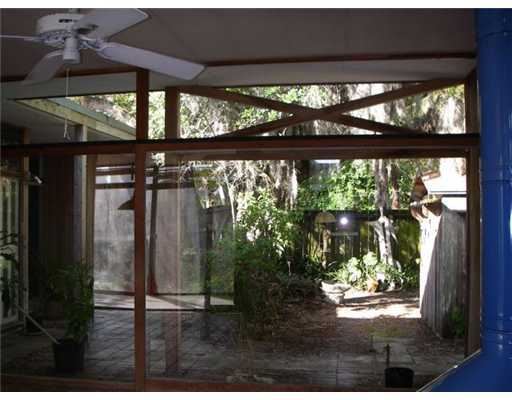 The property is listed at $375,000, so it’s hopeful a mid-century modern aficionado will step in and restore it. 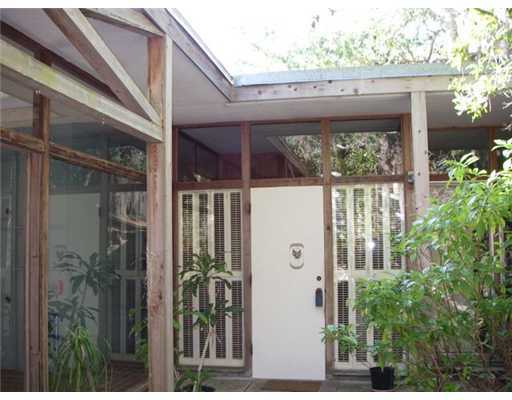 West doesn’t receive as much attention as his fellow Sarasota School architects such as Paul Rudolph, Victor Lundy, Ralph Twitchell, and Tim Seibert, but he is beginning to receive his due. If the worst case scenario does happen and the new owner wants to knock down the Myrtle West Residence, perhaps the house can be moved to a larger lot (its parcel only measures 3,937 square feet, so there’s no room for an addition) and serve as a pool house or guest house, as is the case for the nearby Revere Quality House, which is also for sale. But let’s hope it doesn’t come to that. 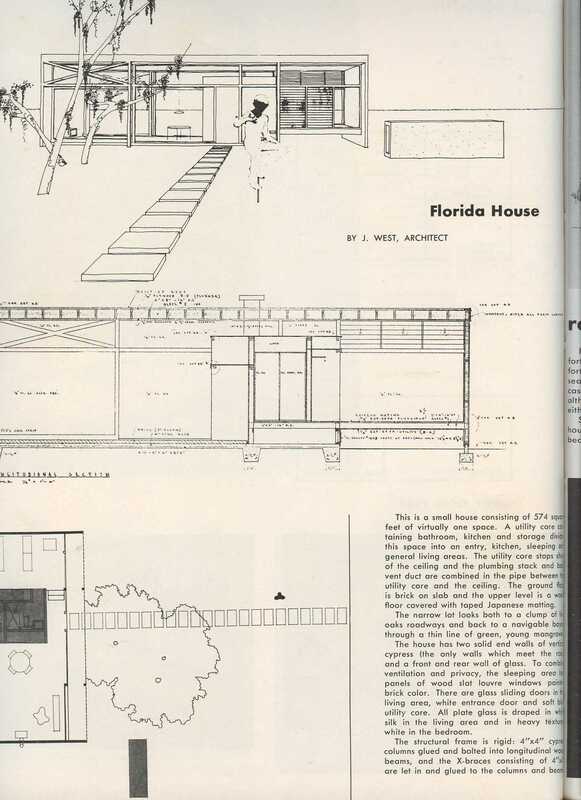 According to this “Arts and Architecture” article from December 1953, the house was only 574 square feet when it was designed. A recent view of the Myrtle West Residence. It doesn’t look like the interior has changed much. Courtesy of Michael Saunders & Company. What makes the property so desirable. Courtesy of Michael Saunders & Company. I see that Jack West passed away last week. Would love to have a look at this house next time I’m in Sarasota. Can you tell me the whereabouts.